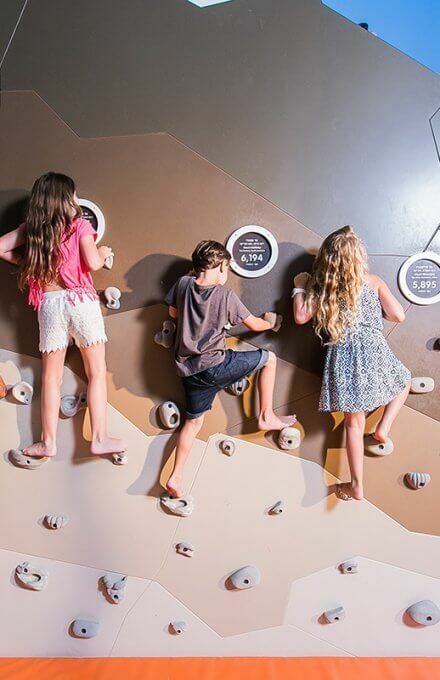 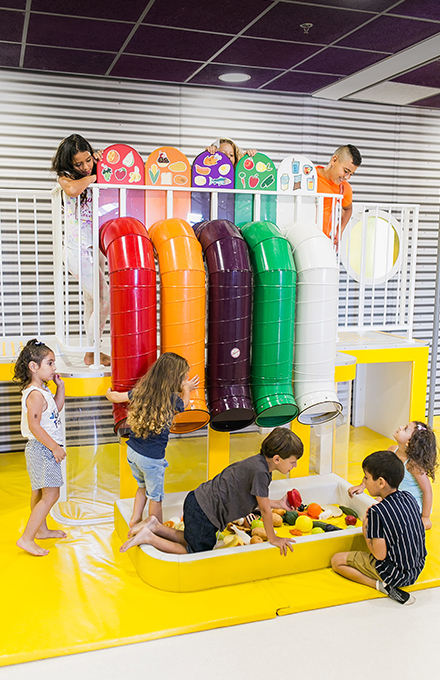 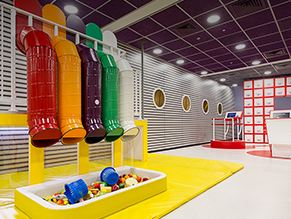 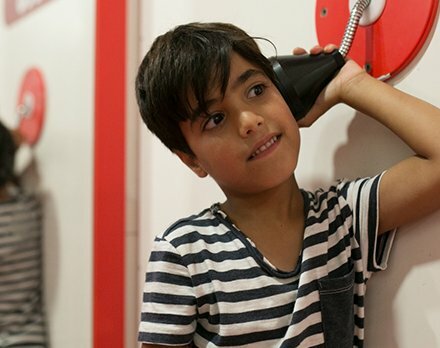 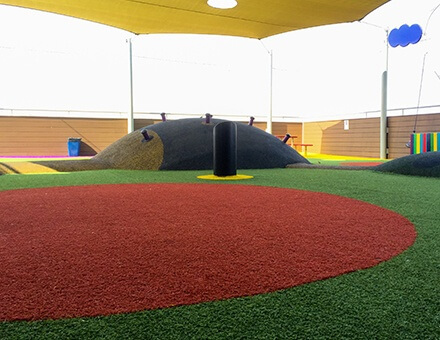 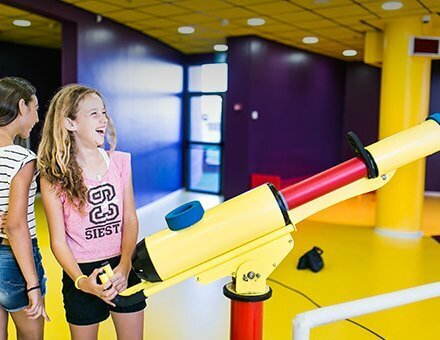 Lunada – the Jack, Joseph and Morton Mandel Children’s Museum is an experiential interactive museum for all the family, the first of its kind in the country, which encourages learning through play. 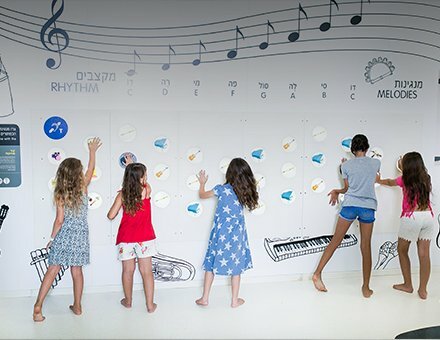 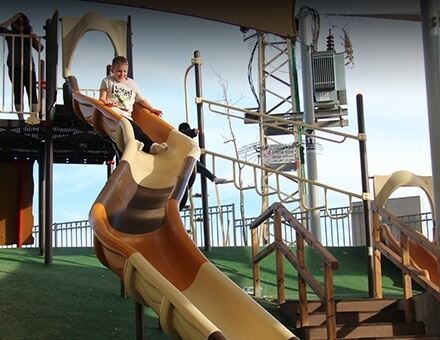 Lunada offers a variety of entertainment, leisure and learning activities for families, kindergartens and schools, groups, teams and for general education. 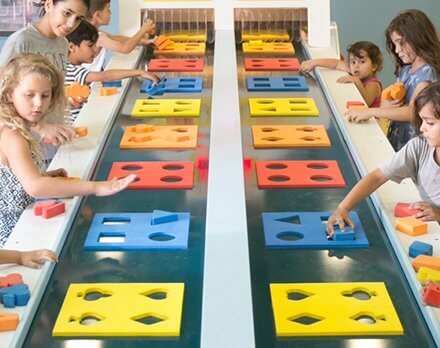 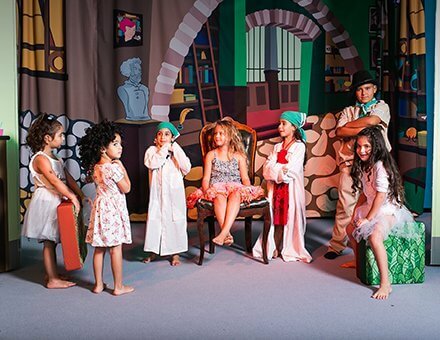 Lunada creates an enjoyable educational experience – for children aged 1 to 12 years old, using experiential learning. 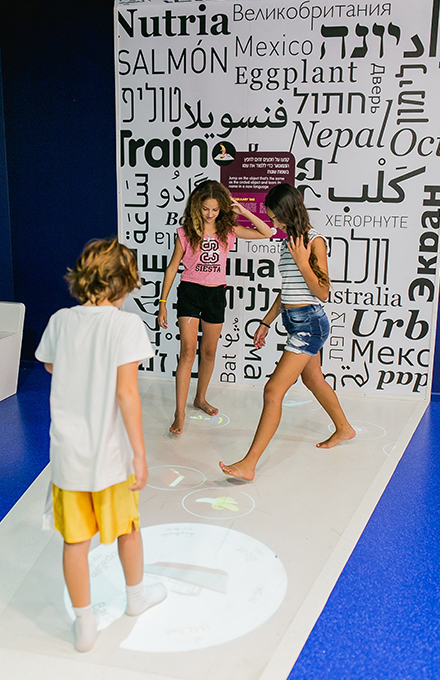 Lunada is engaged in the world around us and allows children to understand and receive the tools to deal with issues from daily life: time management, money management, nutrition and its impact on quality of life, interpersonal communication, self-expression and emotional expression, the existence of different languages and cultures, exposure to the world of art, understanding of the solar system, features unique to earth and more.